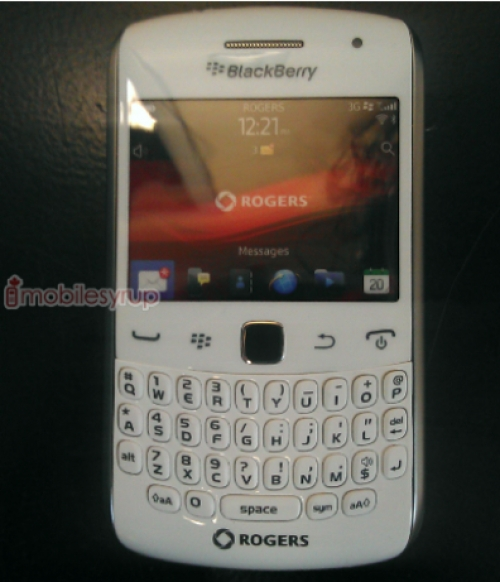 Rogers gets white BlackBerry Curve 9360 | BlackBerry Blast! The BlackBerry Curve 9360 is coming in white to a carrier near you. Actually, Rogers has already started receiving their dummy devices, but it is likely that most carriers will start to carry the white BB Curve 9360 too.